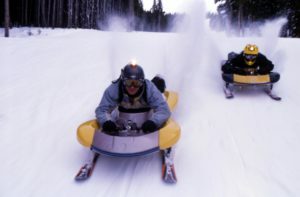 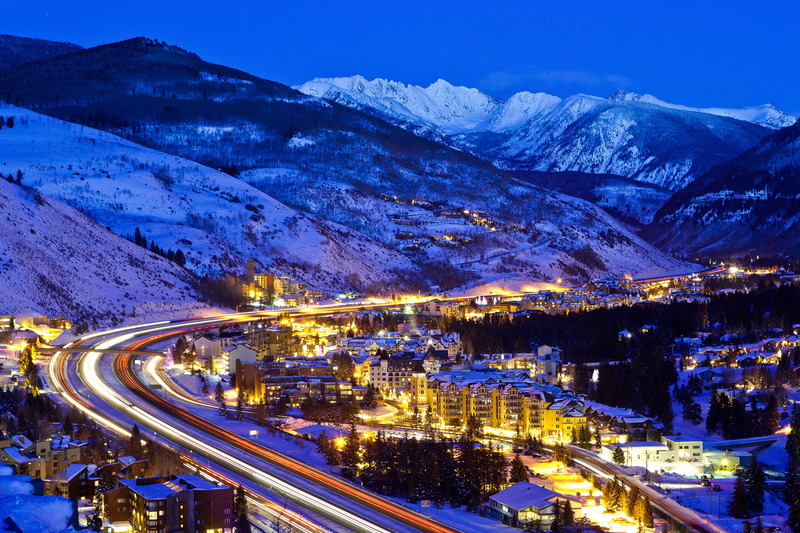 Vail, Colorado is a magical place with history over 50 years old as one of the world’s finest, most luxurious ski resorts. 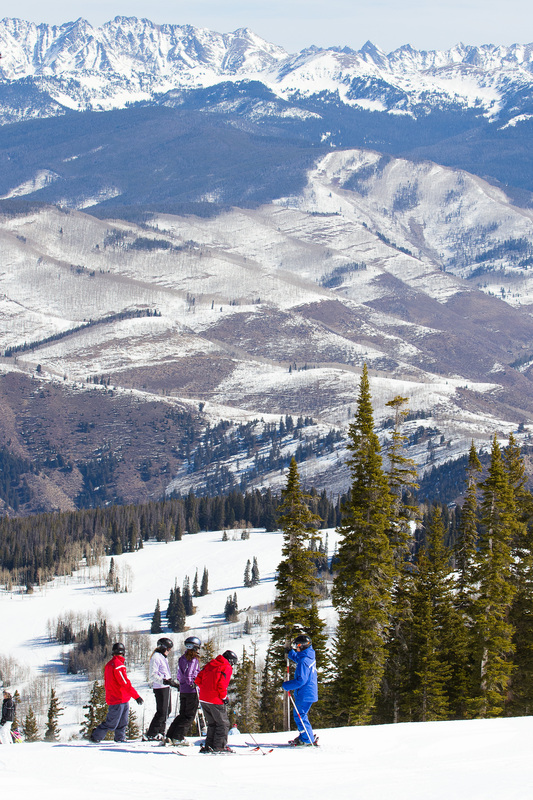 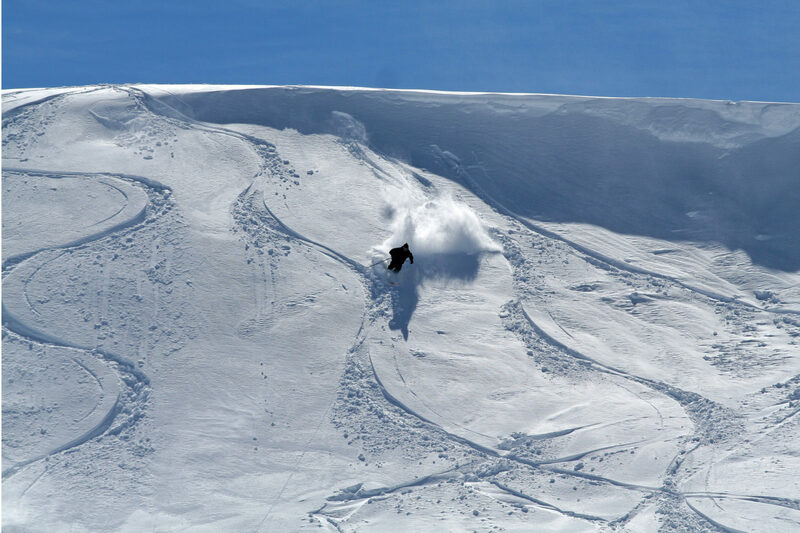 With 5,289 skiable acres of varied terrain and back bowls, our skiing experience is unique and one-of-a-kind. 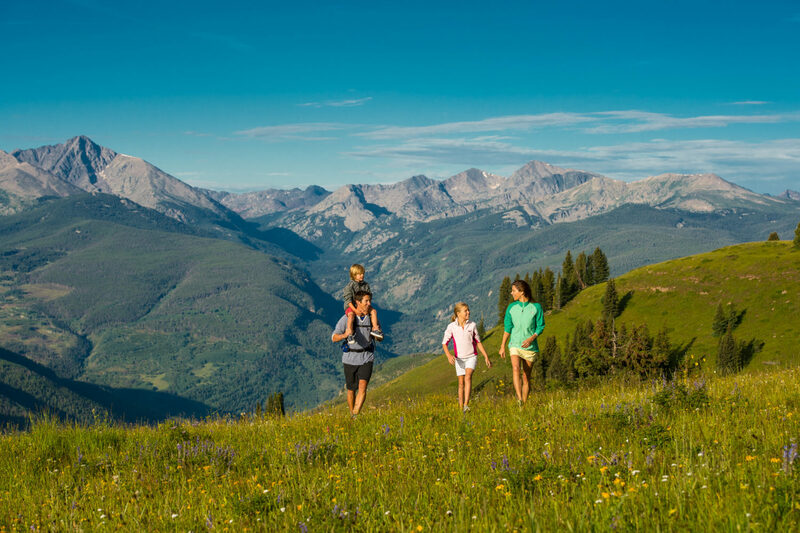 Thanks to a combination of an average 300+ days of sunshine and 370+ inches of snow each year, plus majestic, iconic views of the surrounding Gore and Sawatch mountain ranges, the phrase “Like nothing on Earth” comes to life before your very eyes. 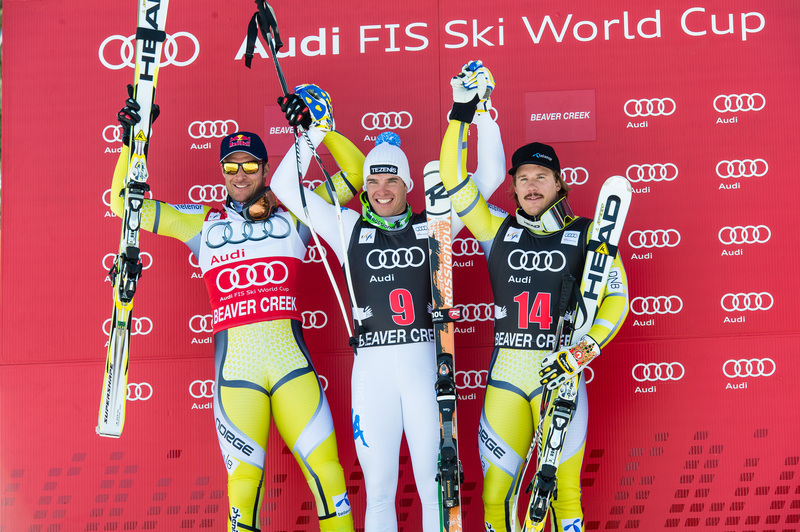 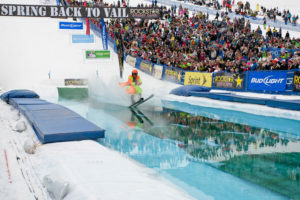 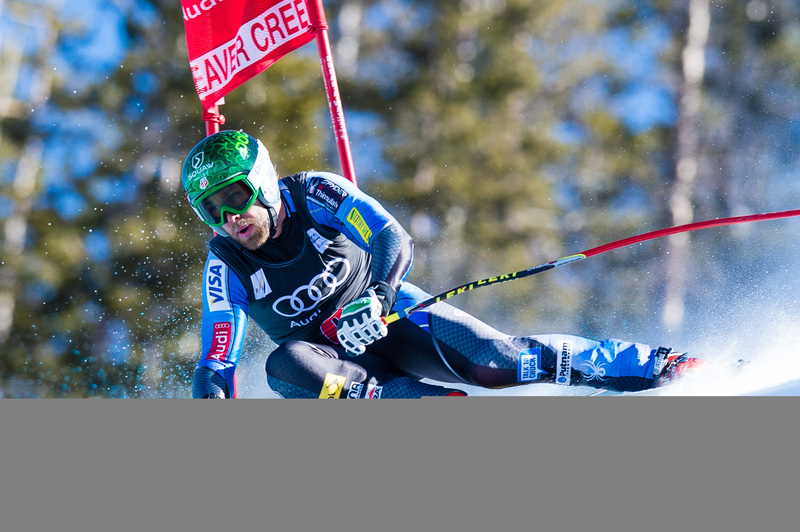 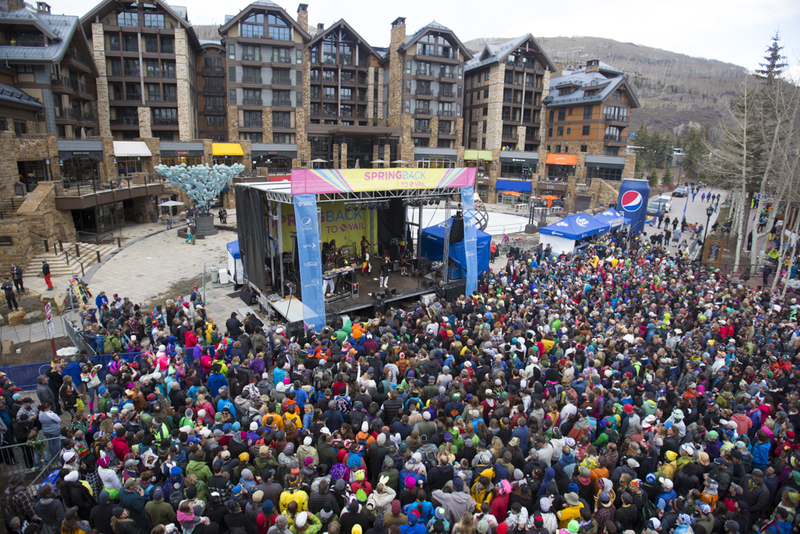 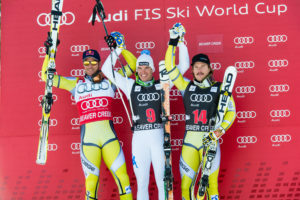 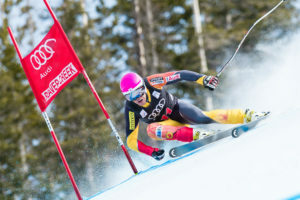 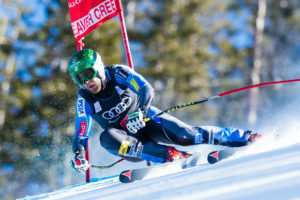 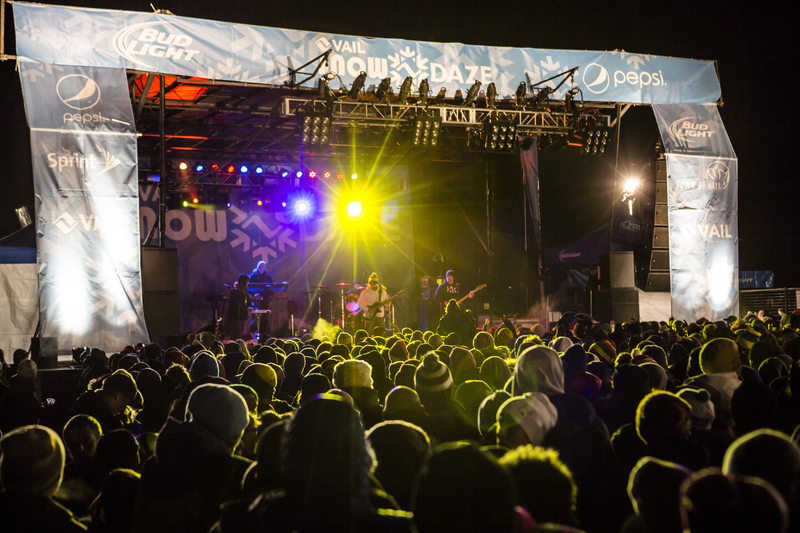 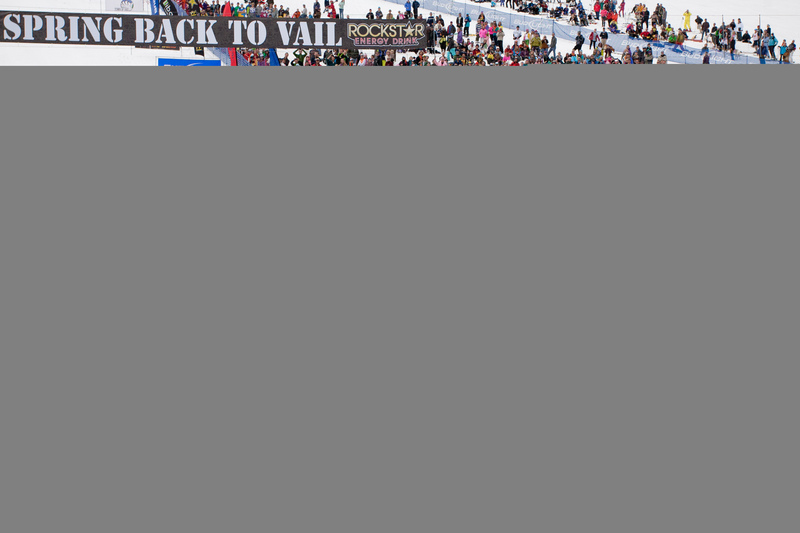 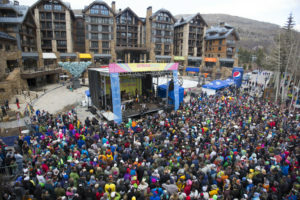 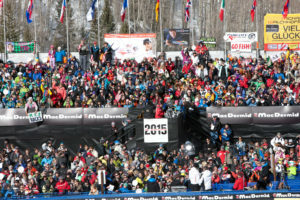 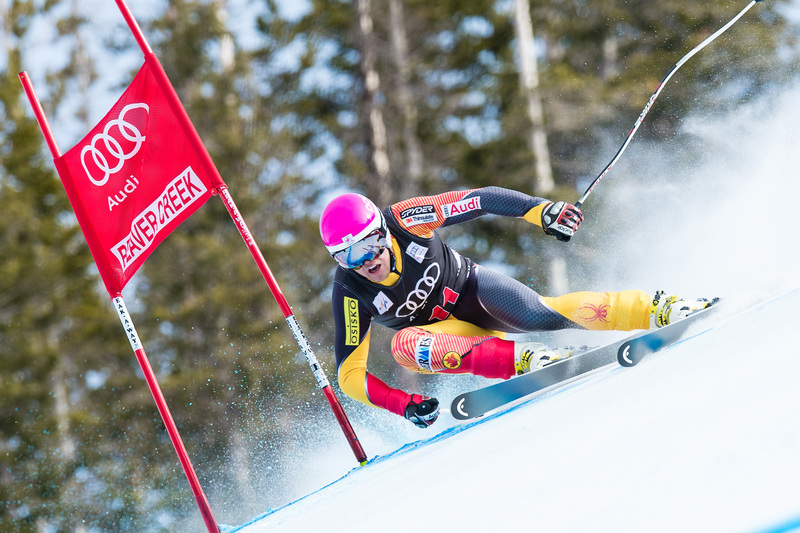 The Town of Vail that has grown from the ski mountain is world-class and also second-to-none. 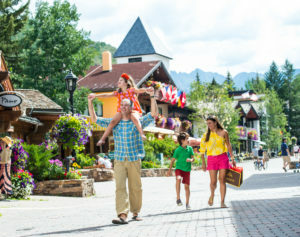 With a plethora of activities for people of all ages and abilities, you’ll find some of the world’s finest dining, shopping, and of course outdoor activities at your doorstep. 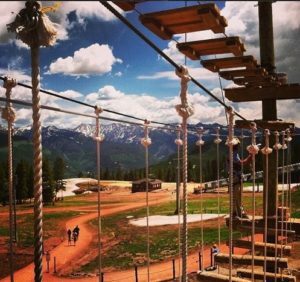 Epic Discovery is the ultimate adventure playground that offers adrenaline-filled activities and fun for the whole family. 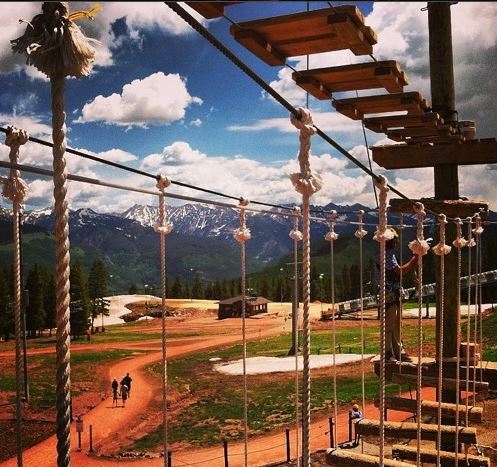 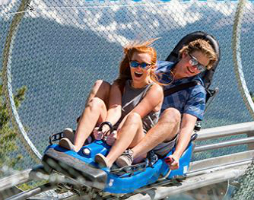 Beginning with a scenic gondola ride up the mountain, you and your family will then enjoy a wide range of thrilling activities such as a Forest Flyer Mountain Coaster, ziplines, adventure courses, mini golf, tubing and more. 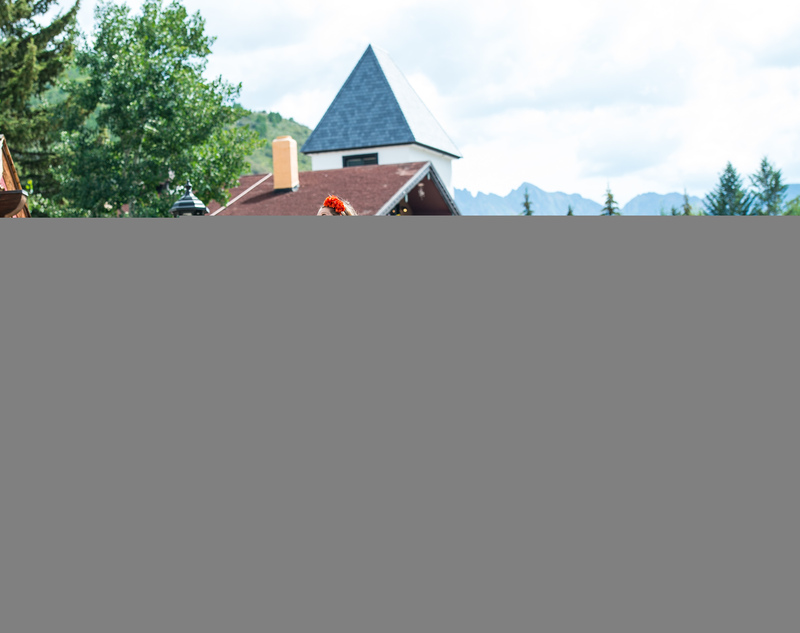 There is also mini tubing, climbing walls and bouncy bungee trampolines so that younger kids can join in and enjoy their share of on-mountain adventures. 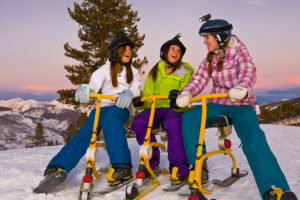 Take a look at (and book here) the wide range of activities available. 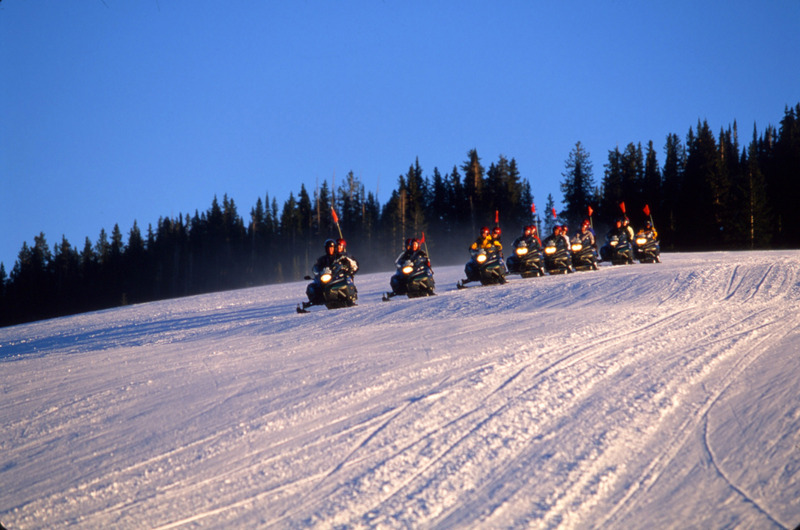 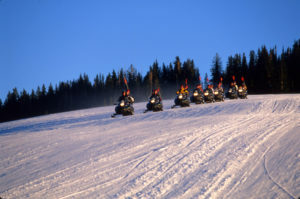 From the Ultimate Adventure pass to a-la-carte activities, discover a true state-of-the-art mountain adventure. 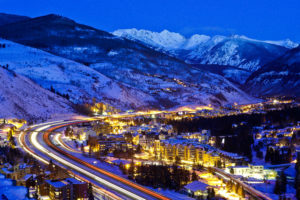 This small town at the base of Vail Mountain is home to the massive Vail Ski Resort and a gateway for winter sports such as skiing and snowboarding. 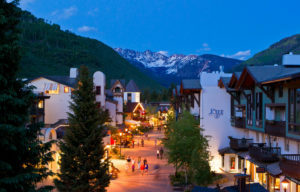 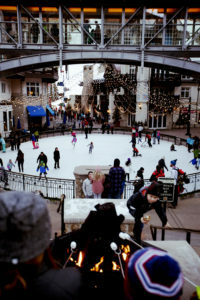 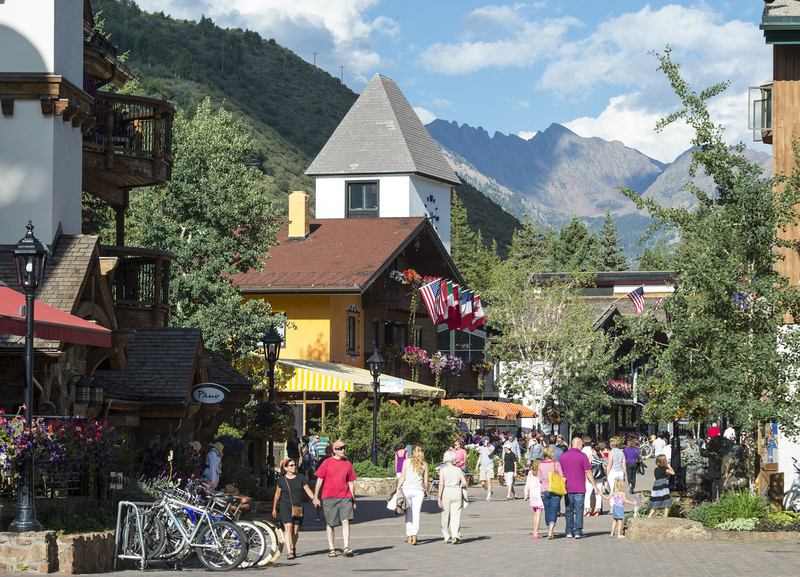 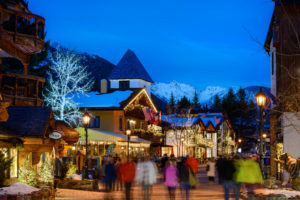 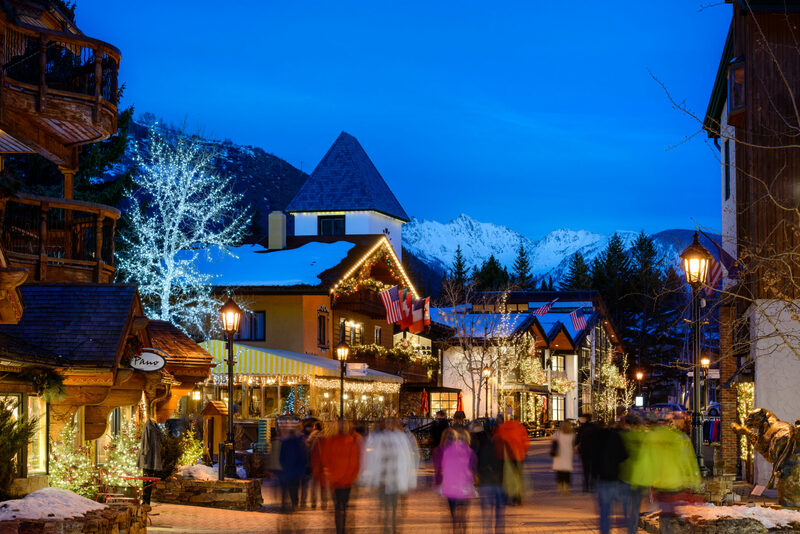 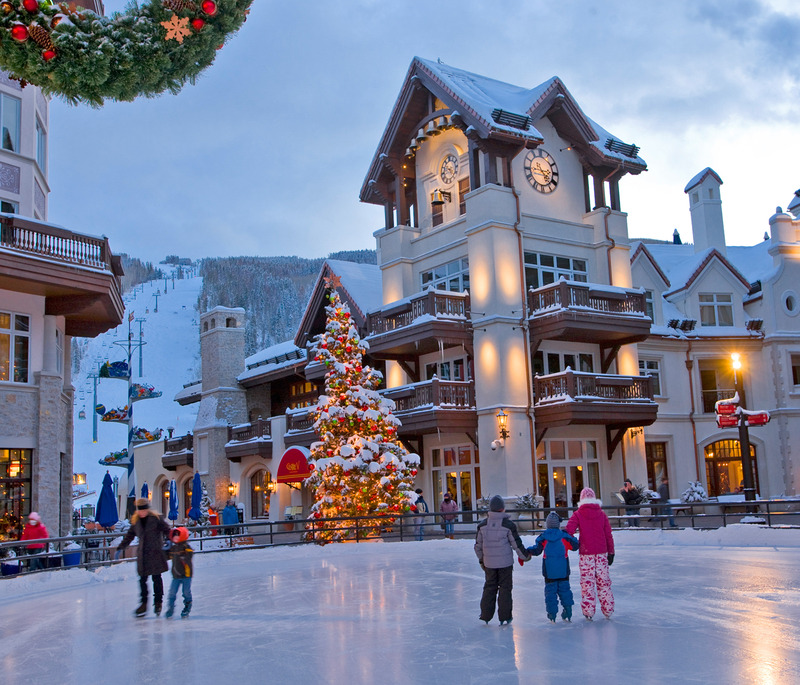 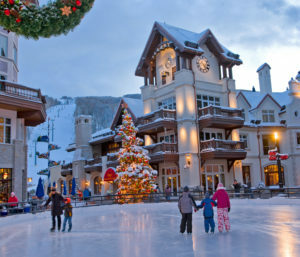 Two distinct areas, Vail and Lionshead have (heated) cobblestone pedestrian only streets lined with an array of shops, restaurants and art galleries. 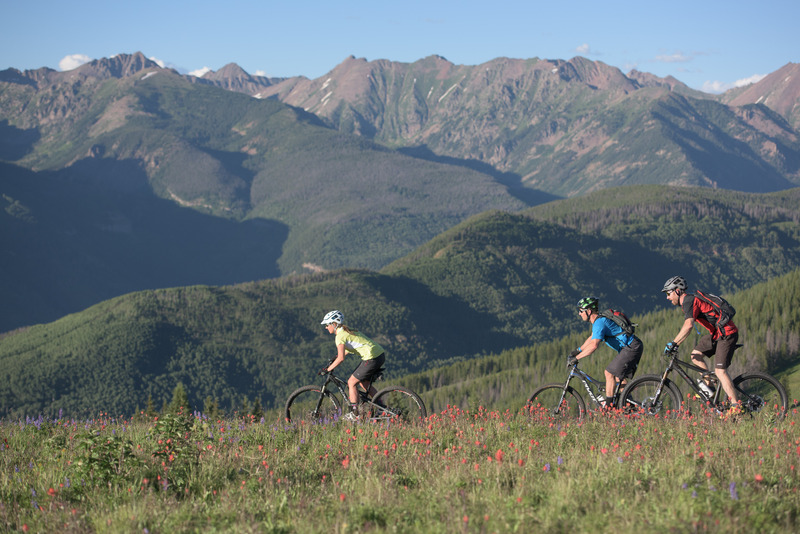 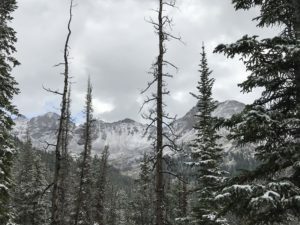 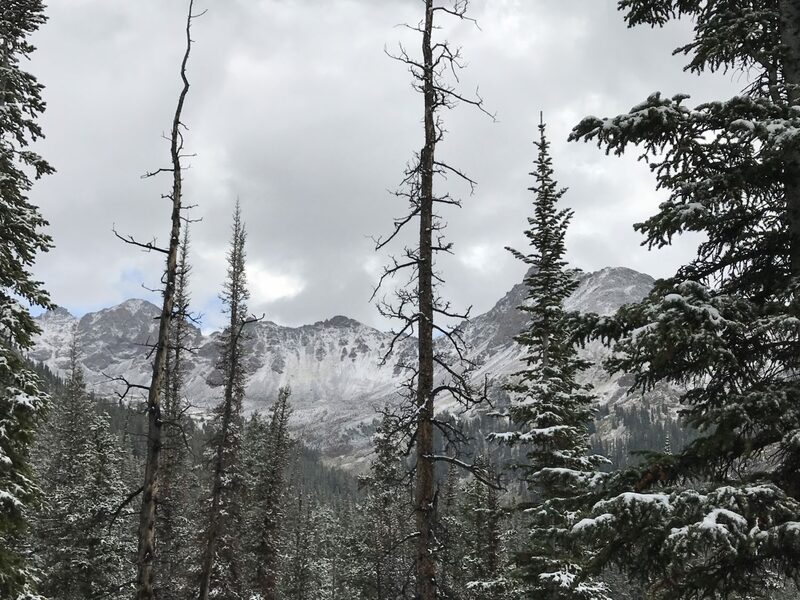 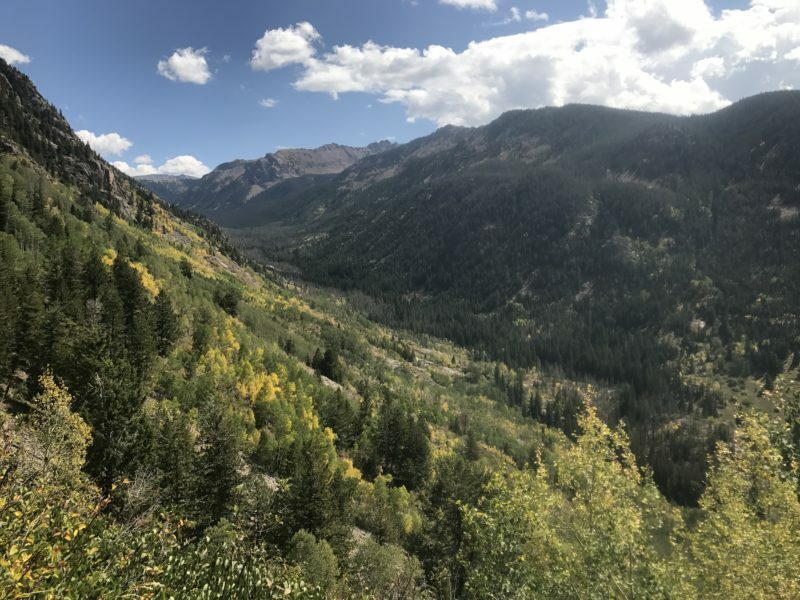 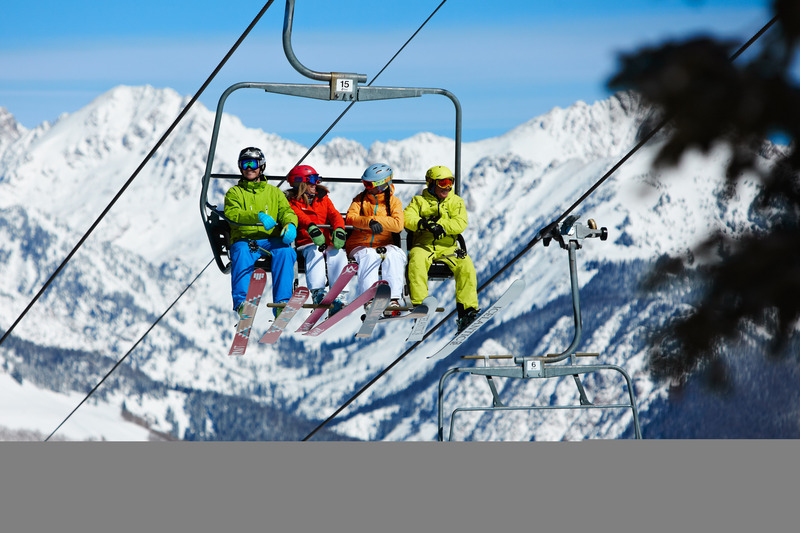 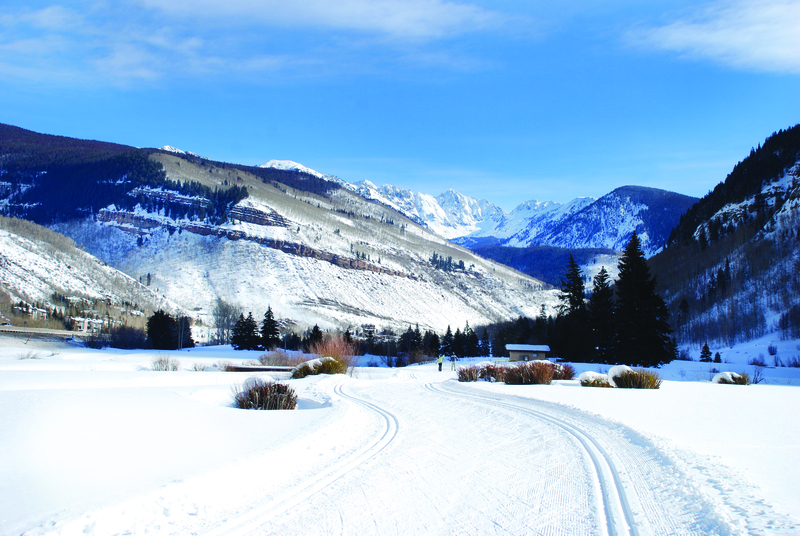 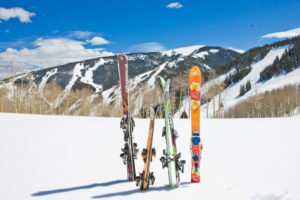 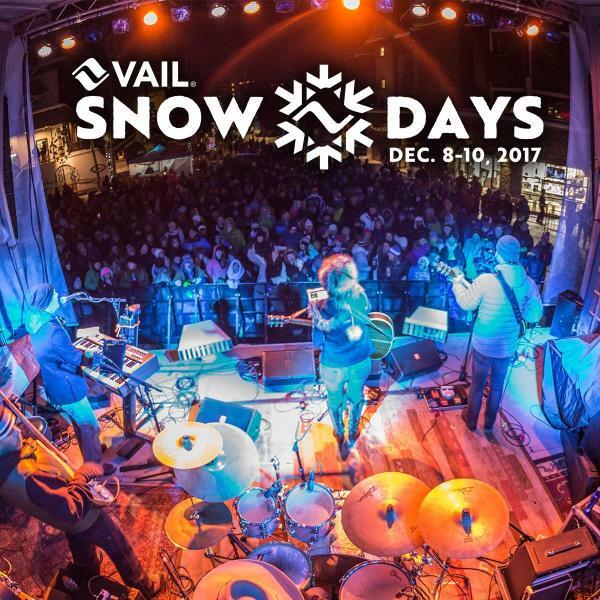 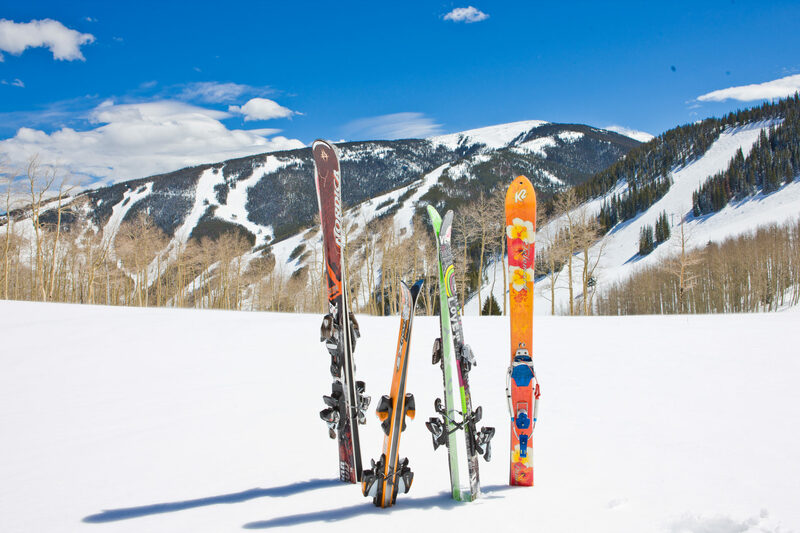 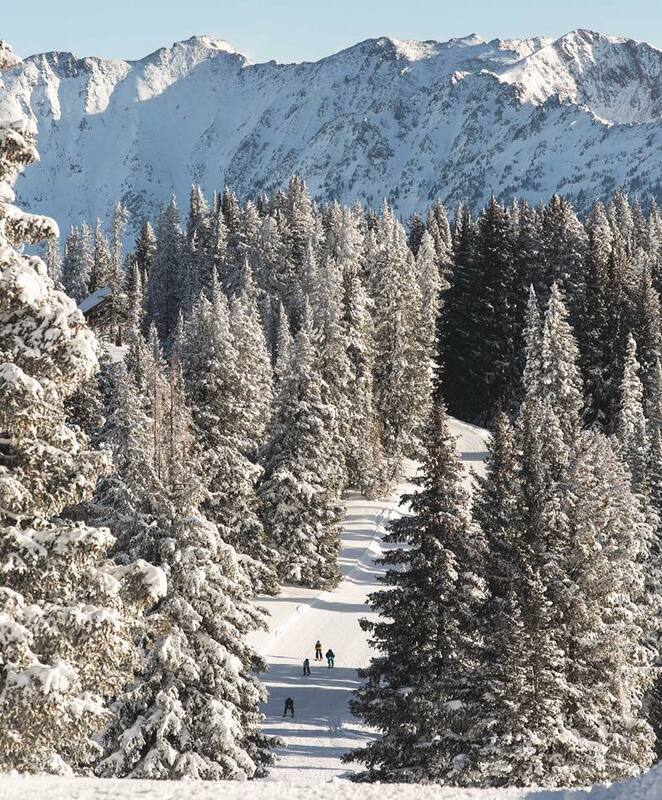 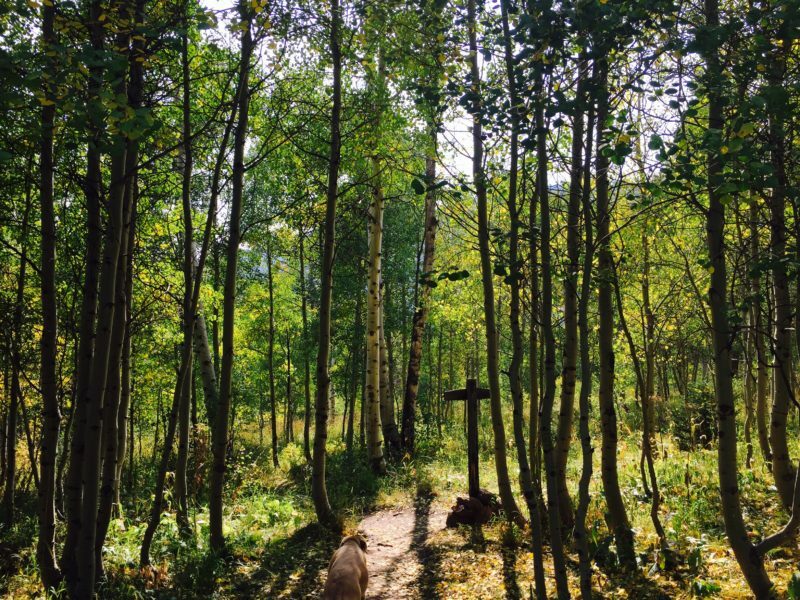 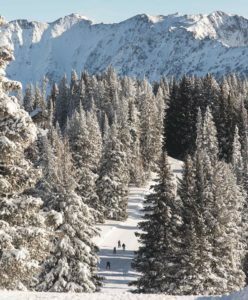 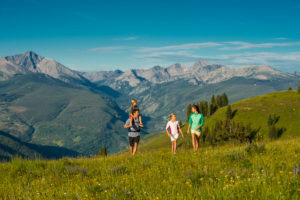 Vail can receive more than 335 inches of snow annually and enjoys almost 300 days of sunshine each year, making it a truly amazing place to vacation and live. 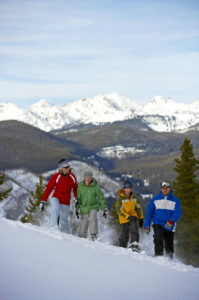 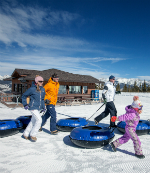 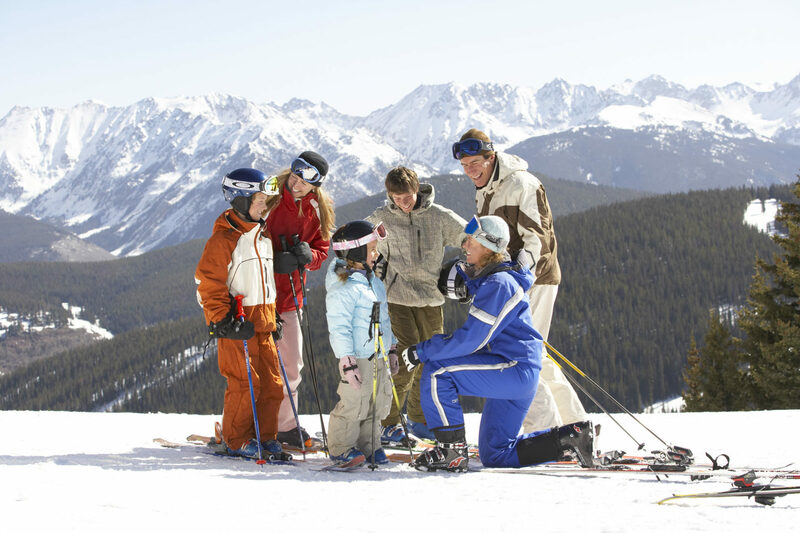 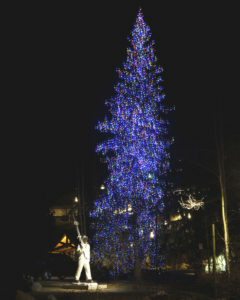 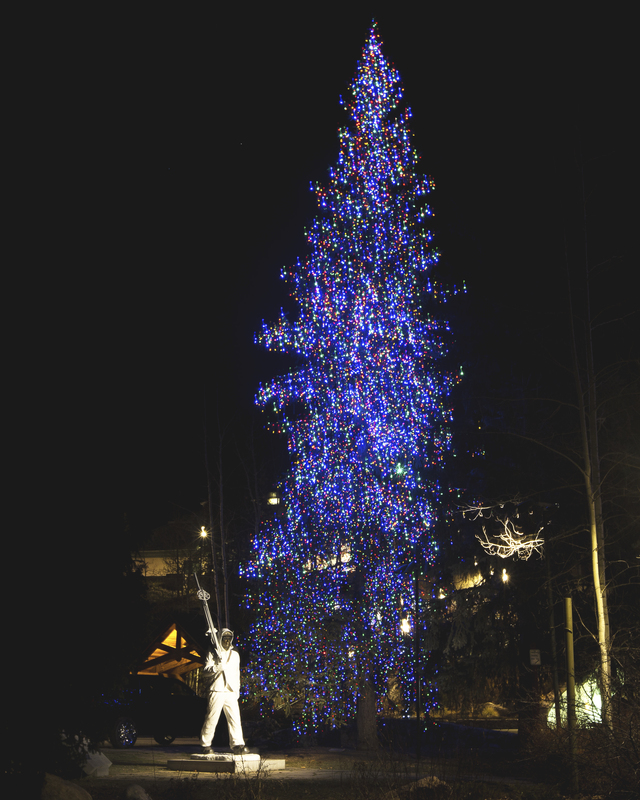 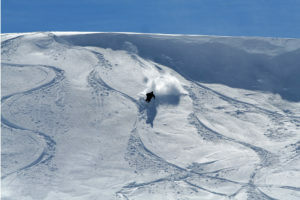 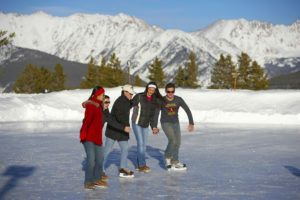 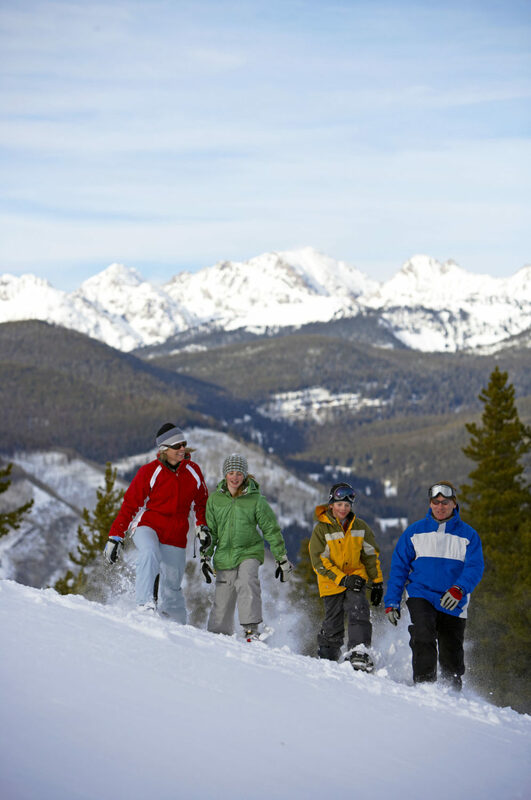 The area offers an array of winter activities for all ages and ability levels. 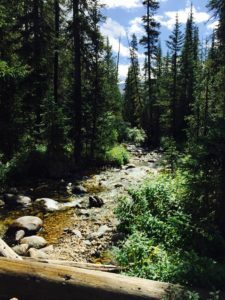 Click here for some suggestions. 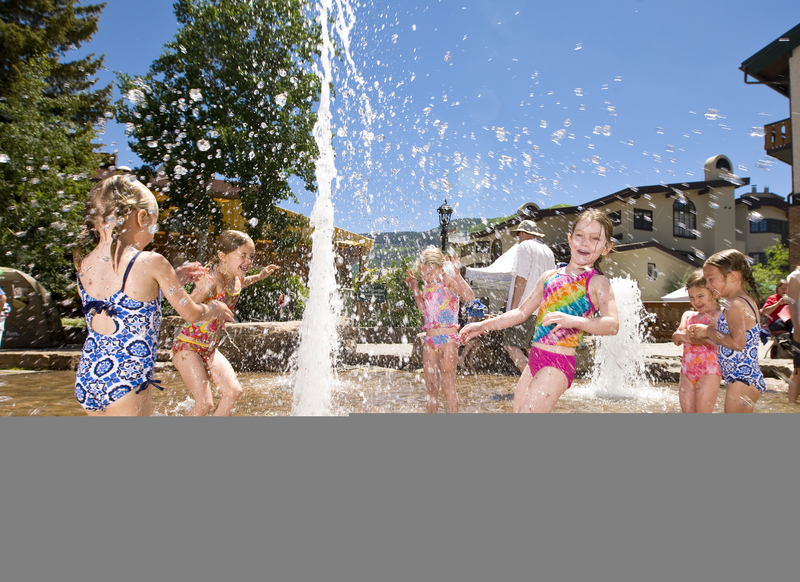 During the summer, daytime temperatures average 75 degrees and 45 degrees for the nighttime low. 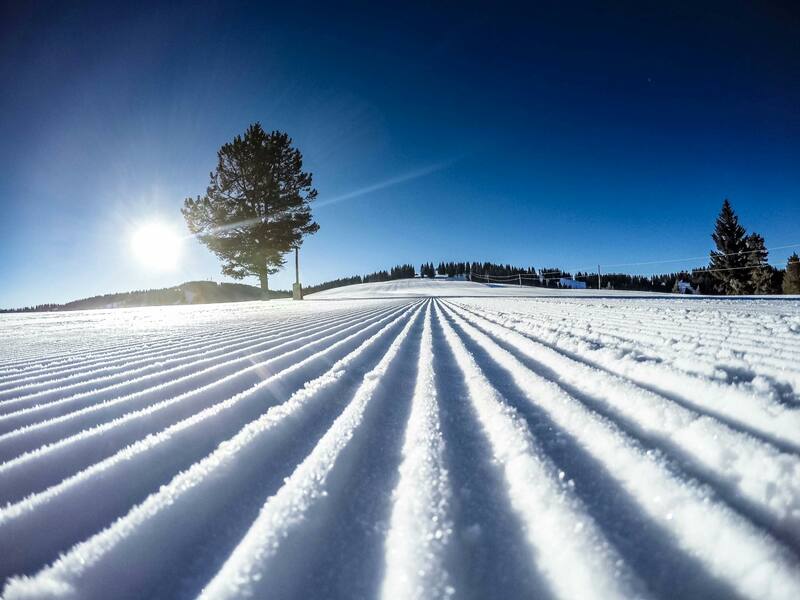 Be sure to wear sunscreen and cover up because the sun here can be very intense! 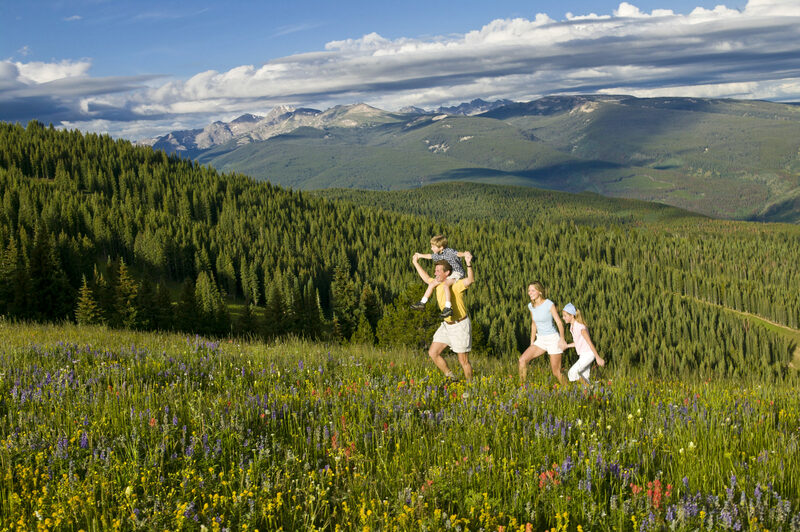 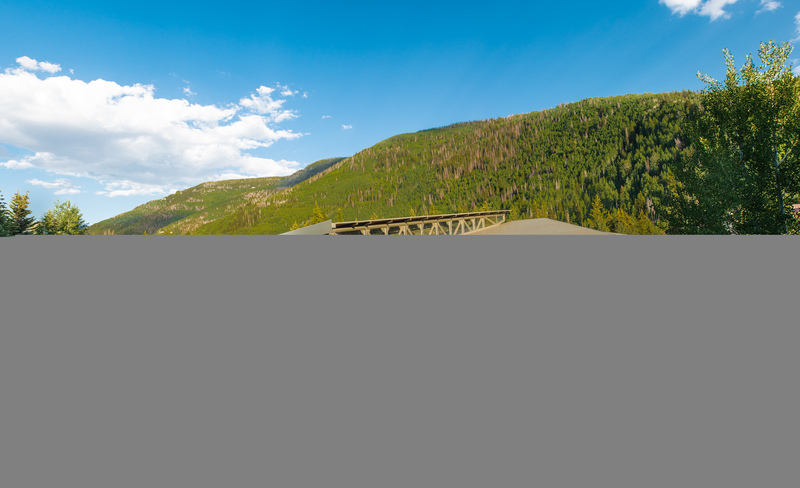 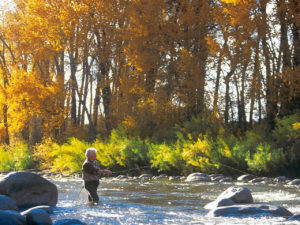 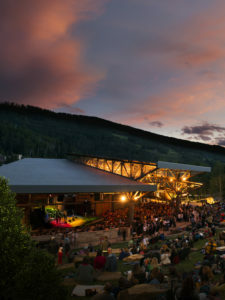 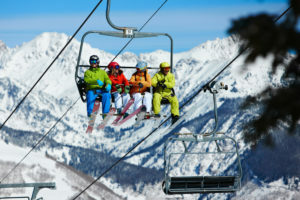 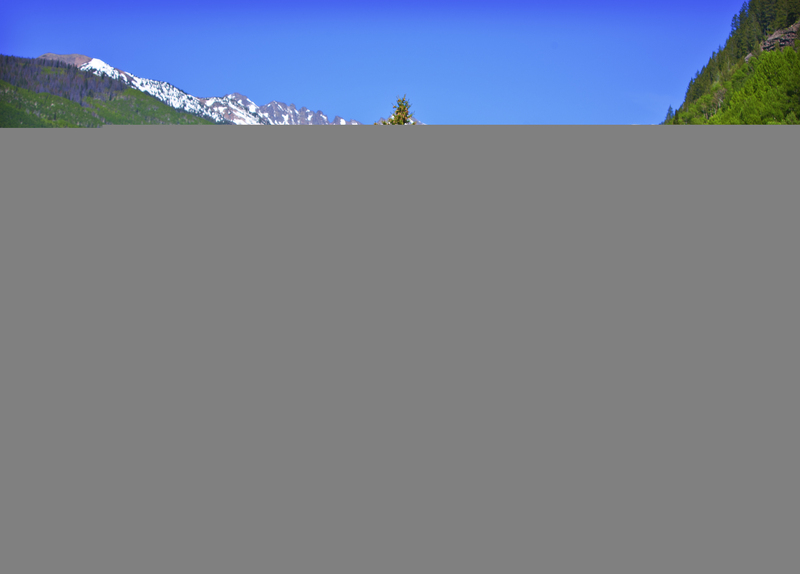 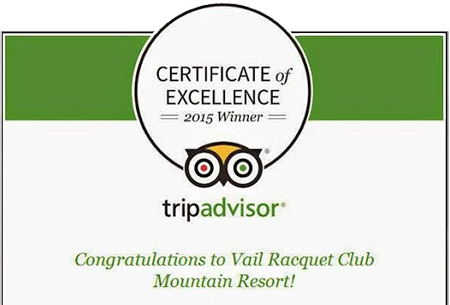 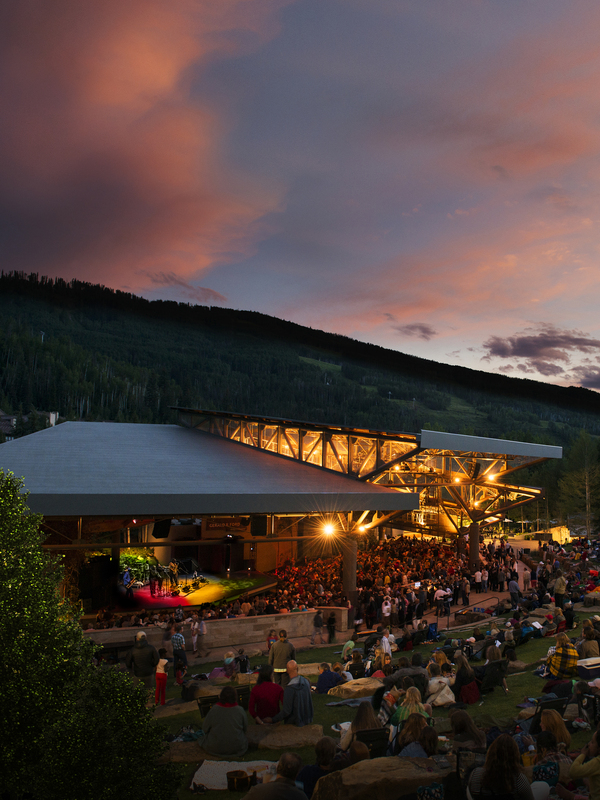 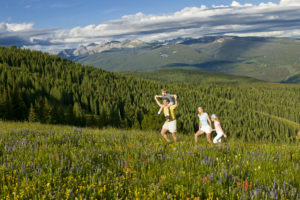 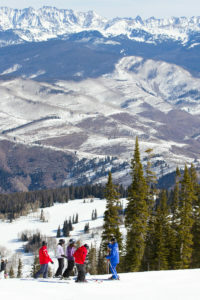 The Vail Valley has become a very popular summertime destination for guests of all ages. 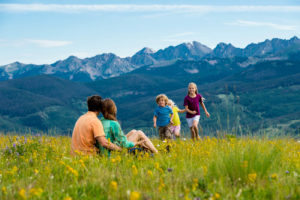 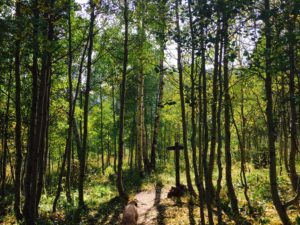 The area has a number of golf courses, hiking & biking trails can be found in every community and cultural events and festivals are held through out the summer & fall seasons. 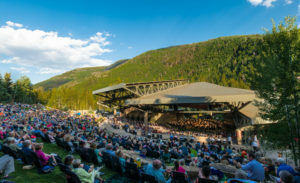 Enjoy concerts by Bravo and the International dance festival at the Ford Amphitheater, stroll the Betty Ford Alpine Gardens, or shop the Farmers & Art Market. 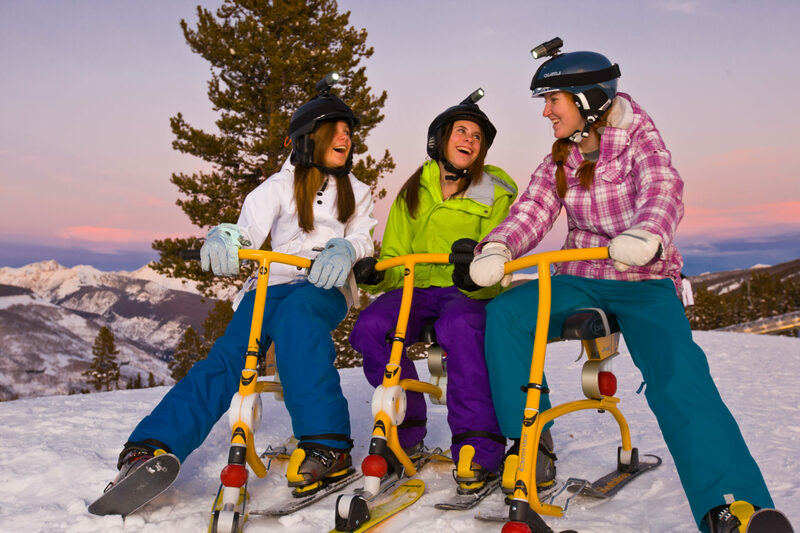 Sound like too much walking, maybe enjoy it all using Vail Segway! 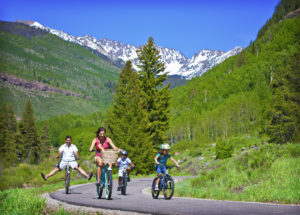 Gore Creek, although beautiful in it’s own right, is also a playground for many; Popular for fly fishing, kayaking and tubing Gore Creek makes its way through the Vail Racquet Club Mountain Resort and Vail Village.